Last night, the upcoming Audi E-Tron GT was debuted to the mass public through a Super Bowl ad. Many did see this as a win for the transition to electric cars but this Audi E Tron GT commercial is actually more important than you think. Those that keep up already most likely know of Audi and their electric car plans. They knew of the E-Tron GT with is official debut earlier this year at the L.A. auto-show, maybe even before with the tease, or general announcement of its plans almost year prior. What you aren’t aware of is that this knowledge is spread thin. The mass majority do not know of Audi’s transition toward EVs or anyone else’s for that matter. 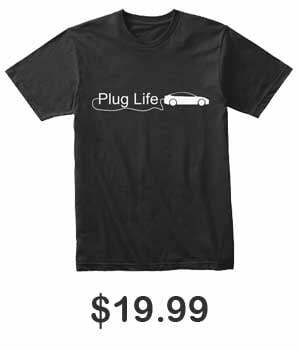 People generally do not keep up with car news let alone electric car news. The public is still unaware of this behind the scenes transition to an all-electric future. The Super Bowl is the most watched sporting event in the U.S. with 100 million eyes on it. 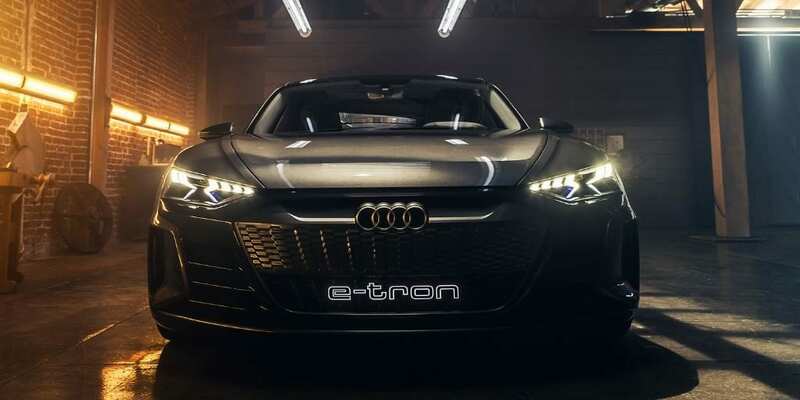 Audi spent upwards of $10.5 million on the E Tron GT commercial to air a single time. While everyone else focused on their current products and services to gain sales and revenue today, Audi used this time slot to push a product and announce plans that are still years out, truly showing their dedication towards the EV revolution. Audi is owned by parent company Volkswagen Group who has announced the intention to produce one million electric cars annually by 2025 between 50 all-electric models. By 2030, they want every single car within the group to have an electric variant. Those within the Volkswagen Group are some of the more serious players in this game with a ever-growing lists of cars already planned for near production including the Porsche Taycan, Porsche Taycan Cross Turismo, Volkswagen I.D., Volkswagen I.D. 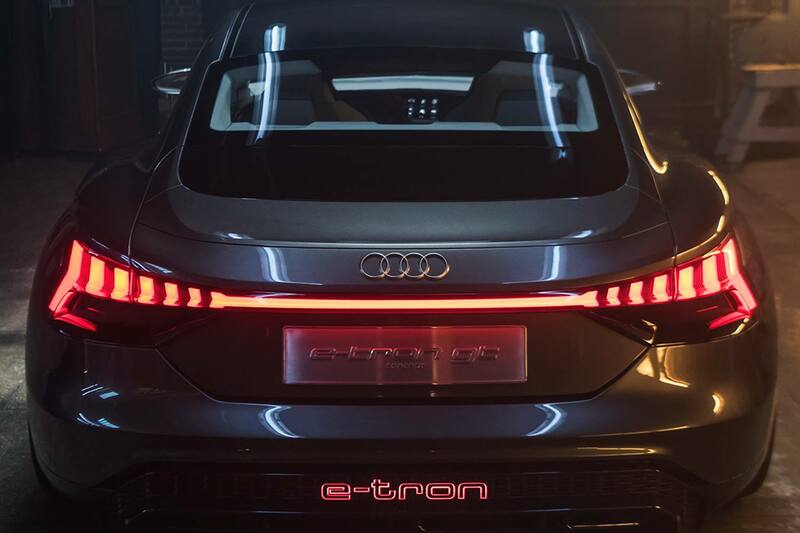 Crozz, Audi E Tron, and now the Audi E Tron GT. The full list going into 2025 is a page long and they seem to never stop announcing new electric cars. The Volkswagen Group is also investing $91 billion into electric cars and battery tech within the next five to ten years. For comparison, Tesla has pledged $10 billion. Overall, the Audi E Tron GT commercial showcased the transition towards electric cars to the masses. It informed many of the ill-informed about where cars are heading. Others have made it clear that despite pubic knowledge, sustainability is coming nevertheless. But Audi did something no one else has yet to do, they spread that message loudly. Now those curious will research current and future electric car prospects. This commercial was not just about Audi, it drove traffic towards electric cars and sustainability in general.